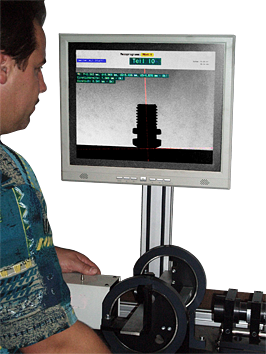 Complete quality control, from the raw material to the finished product, is our basic idea. 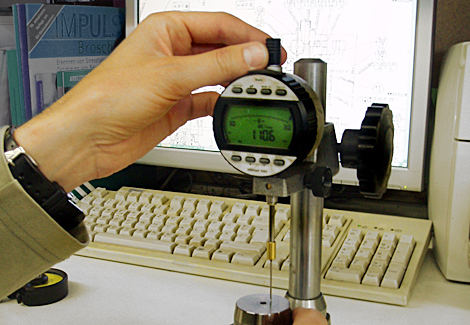 Testing methods and checklists are provided for each product according to its special requirements. 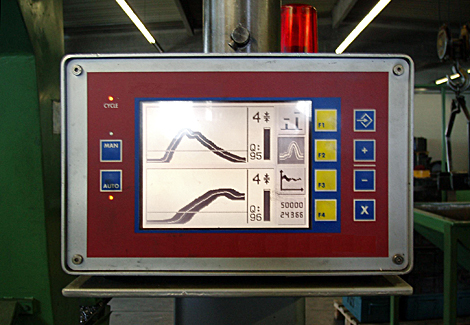 Modern equipment and our highly qualified and continuously trained staff guarantee the high quality of our products. 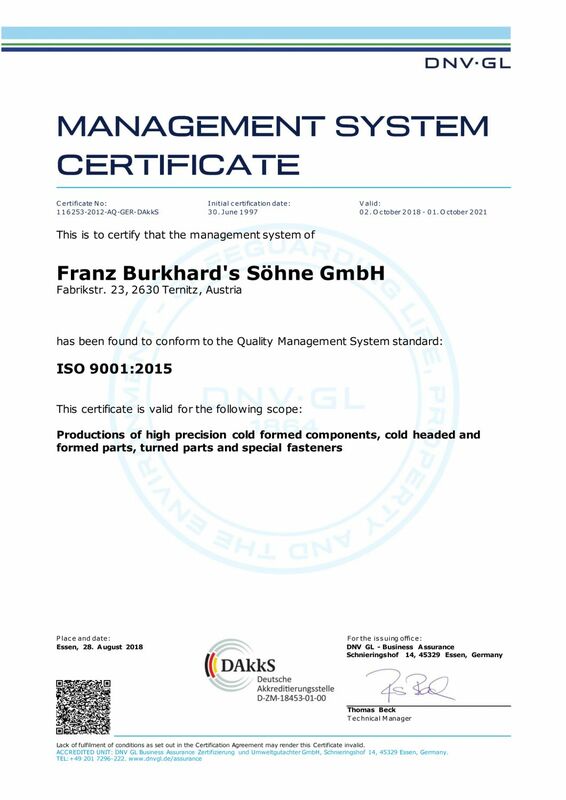 Our quality management system is certified according to ISO 9001 standards.